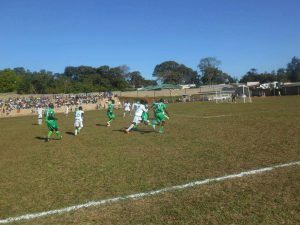 General Secretary for Southern Region Football Association (SRFR) League, Dyless Ilashasa has said this year’s Chitetezo Mbaula league is most competitive, tough and excited compared to 3 years ago. He said all teams in the league are tough and well prepared and they cannot predict who will be the champions. 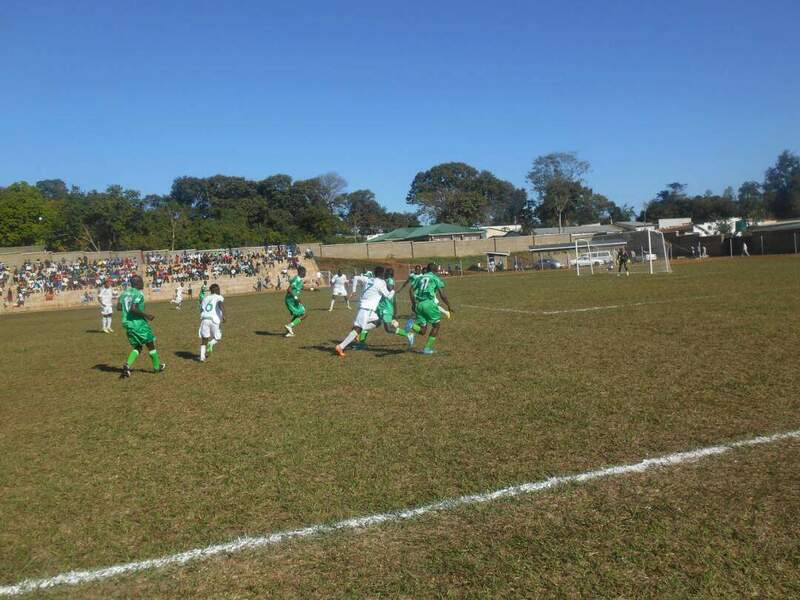 “Competition is high among all competing teams and this is the first time to have clubs from all southern region districts like Neno, Mwanza, Nsanje just to mention but a few,” he said. Ilashasa also said there is good relationship between SRFA and the referees and they are no complaints from teams about the officiation of the games. “There are no violence during the matches and we commend all participating teams for their good conduct during the games,” he said, adding that the league generally is going on well. General Secretary also said for the first time in the history of Southern region Football League soccer fans are paying at the gate to watch the games. Topping on the log table is Mtopwa with 32 points seconded by MDF Marine with 31 points while on third position there is Nyasa Big Bullets reserve and laying firth position is Hangover United.